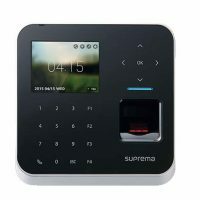 BioStation L2 – Suprema BioStation L2 is an essential fingerprint terminal that provides comprehensive access control and time attendance features based on Suprema’s next generation biometric technology and security platform. 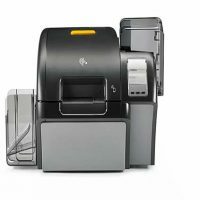 Designed for all type of time-attendance applications, BioStation L2 provides exceptional value by combining World’s best Suprema fingerprint algorithm, high performance and enhanced security features. 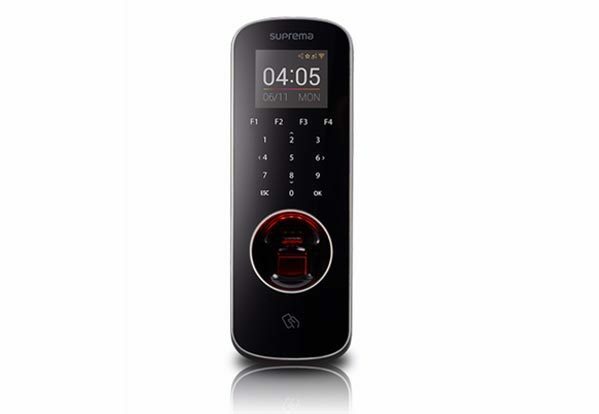 “At Suprema, we are committed to continued innovation, based on the feedback and needs of our customers,” said James Lee, CEO of Suprema. “With the introduction of BioStation L2, we took the consumer feedback on current biometric devices, and made thoughtful consideration on key elements of the device to bring seamless convergence of performance and price”. 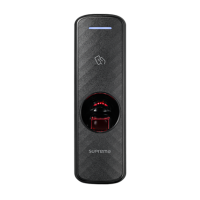 BioStation L2 features the Live Finger Detection 2.0 from Suprema. The previous live detection technology analyzes the dynamically changing pattern, liveness feature and unnaturalness feature of live and new fingers. Along with improvements to the existing algorithm, the new detection technology implements liveness decision engine using dual light source imaging. Using infra-red and white light, the engine blocks fake fingerprints made from numerous different materials. BioStation L2 embeds the fastest clocked processor to be implemented in our terminals. Abundance of power is utilized for incredible matching speed that can accommodate enterprise size user database. The processor attributes to performance increase in number of aspects from data transfer speed, enhanced image processing, and quick fingerprint authentication. BioStation L2 converges the benefits of biometrics into time and attendance application. The use of true identity will lead to increased convenience and security to users and administrators. 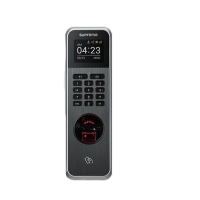 Full capacitive touch keypads along with dedicated programmable TA function keys will offer versatility and friendly user experience through full color LCD display.